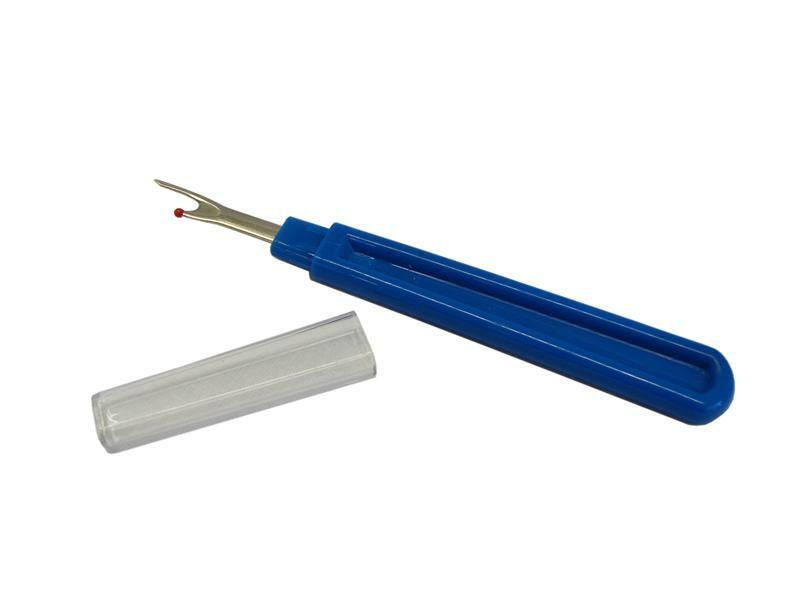 Easy to maneuver into small places when stitching and sewing; the plastic cap can be used as an extension handle for the small rippers. Safe for fabric; designed with a red round mini-ball at the end of the small fork for protecting your fabric. Makes removing unwanted seams a breeze! Exvellent sewing accessory, make a perfect gift!